​​In today’s online marketplace one of the fastest growing segments is coaching and education. As this segment grows the importance of multimedia presentations keeps expanding exponentially as well. Facebook video ads, podcasting, webcasting (vlogs), membership websites with audio and video content of every description are playing a very essential role in all aspects of the coaching field. Having a portfolio of guided meditations and/or hi quality audio beds for online videos and ads will enhance your visibility to prospective clients. I can help you realize your goals to get your voice and your message out there, and at an affordable price. ...is one of my strongest areas. I’ve been a performing and recording musician for almost 50 years, and in 2006 I started building my first project recording studio in Scotland. I wrote, recorded, mixed and published my first CD in 2009-2010, and have provided audio production services for other entrepreneurs since 2012. 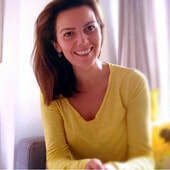 I’ve also collaborated with a few of my clients by being a guest voice-over artist for their guided meditations. Skills: Electric and acoustic guitarist, keyboardist, composer, studio engineer, narrator, arranger, and producer. For more information, please read my Music Biography by clicking here. 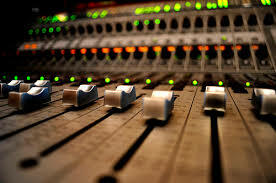 ...is built around a completely digital-based computer recording system featuring a state of the art DAW’s (digital audio workstation) in the business. A powerful set of VST virtual instruments, keyboards, pianos, and synthesizers, and sample library (with Foley special effects) is onboard, including a complete set of mixing and mastering tools to polish your product and provide it with a professional sheen. I use a very high-end studio condenser microphone for all voice/vocal work, and equally high-end headphones and monitors for reference work, mixing and mastering. A complete inventory of studio hardware and software is available upon request. I highly recommend working with Isaac - he is very skilled in audio and intuitively sensitive - a great combination. He also brings his warmth and humour too which supports the whole process enormously. Isaac George, as a composer, producer and music engineer understands the vibration of sound. You record your presentation or voice-over yourself on an iPhone, iPad, Android phone, laptop or desktop computer or other hi res device (digital field recorder), preferably with a headset or plugin mic appropriate to the device you use. Then, you forward the track to me using a secure delivery method, such as WeTransfer.com. Next, I optimize your final vocal tracks and the necessary effects processing to make your voice sound professional and studio grade, add in the music beds and then mix the background music with your vocal track to achieve the best balance. At the end, I master your mix to a 2-track stereo product which is then made available to you in multiple formats to fit your intended usage. You'll receive a set of tracks optimized for streaming playback on a number of platforms; downloads on a membership site or website, uploaded to YouTube or other online platform, or for use in a live presentation. You will also receive a final CD grade mastered version that is yours for archiving or for burning to a physical CD as a backup. I highly recommend keeping two backups of each completed project, and I will have your backups on my system as well. I've got your back every step of the way! Everything is the same as the Basic Package, but I compose original music with special effects or foley sounds (birds, water sounds, etc.) that are built from the ground up for your specific project. An unlimited number of tracks and instruments are available from my extensive sample-based library and professional virtual instruments. From a basic piano, to spacious synthesizer music, acoustic drums, female and male voices and choirs, orchestral instruments...I have all of this and more at my beck and call. Once your tracks are completed and added to your voice-over, and all final mixes approved, you can rest assured that this music soundbed will not be used in anyone else's project, and it can be copyrighted and licensed for your use only. 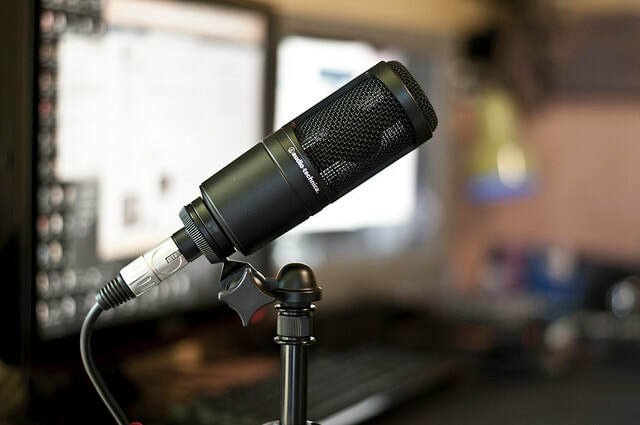 With both Basic and VIP offerings you can opt to record your voice track (s) in my project studio located in Cambridge, UK, using a high quality studio condenser microphone. There is an upcharge for this service. Ask me for details. can really enhance your presentations and programmes. Schedule a free 30 minute project consultation with me. Please choose YOUR time zone first when scheduling the appointment. Thank you!